The following is a relatively complete archive of tweets from the ASEH 2012 meeting in Madison, Wisconsin. I used Storify to sort and comment on the twitter stream, and I noticed that it wouldn’t always find all the tweets marked as #ASEH2012. If you want a complete archive, please go to Wilko Hardenberg’s tweetlog here. 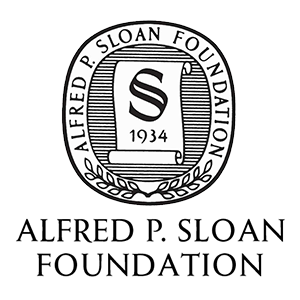 Since this post is already incredibly long, I will add one with more discussion and analysis of the Twitter activity during the conference later. 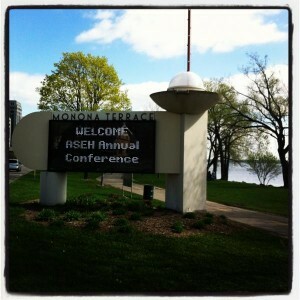 Pingback: ASEH 2012: Madison Wisconsin and Digital History | Lauren Wheeler, Can Enviro Rock?